Got an eye for style? 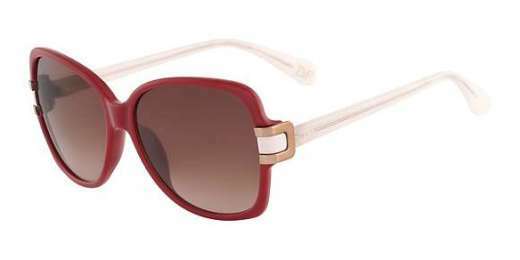 The Diane Von Furstenberg DVF587S Lily is the perfect pair of sunglasses for you. Featuring a rectangle shape, these plastic frames look great on wide faces. They sport a full-rim design for added style. Model comes with a 2-year warranty.